Facebook is part of two MSM-backed intiatives targeting so-called 'fake news' in France. The social network, which boasts 30 million monthly users in France, has launched an anti-fake news coalition comprising of Agence France-Presse (AFP), BFM-TV, Franceinfo, France Médias Monde, L’Express, Liberation, Le Monde and 20 Minutes. 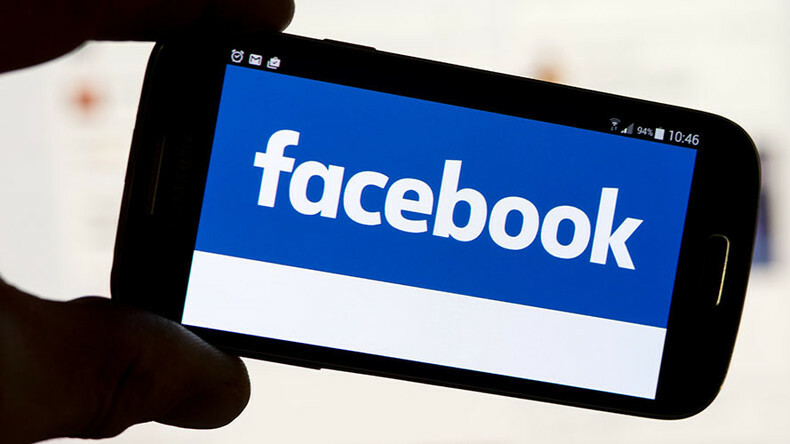 Users will be able to alert Facebook to a story they suspect is false, which will then be checked by project partners. If two or more media groups highlight the story as ‘untrue’, Facebook will include a banner stating that alongside the story. The project follows the social media giant’s partnership with US news organizations launched amid widespread and unproven allegations that fake news influenced the outcome of the US presidential election. As the French election campaign heats up, Facebook is also supporting a Google News Lab/First Draft News project. ‘CrossCheck’ is planned to be a verification and information hub backed by 16 newsrooms across France, including AFP, Le Monde, Libération, Franceinfo and France Médias Monde. First Draft founding partners include Bellingcat, backed by the Atlantic Council, and Storyful, a viral news-video agency owned by Rupert Murdoch's News Corp. The first round of the French presidential election takes place in April. Populist right-wing Front National candidate Marine le Pen launched her presidential bid Sunday with promises of an immigration crackdown that echoed Donald Trump's campaign pledges. Facebook set up an initiative against ‘fake news’ in Germany last month in response to concerns that false stories and hate speech could influence the parliamentary election in September, in which Chancellor Angela Merkel seeks a fourth term in office. The European Commission has warned Facebook and other social media outlets that they could face legal action from Brussels if fake news issues are not dealt with .